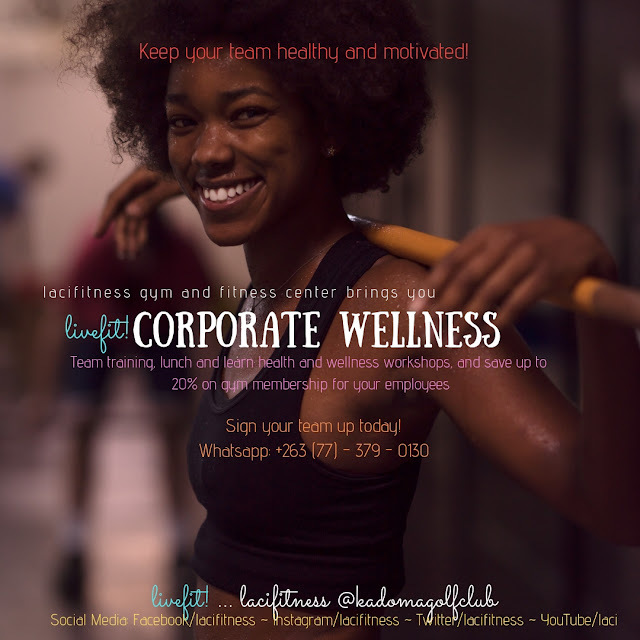 Our Corporate Wellness Services offer Diamond & Platinum Corporate Gym Memberships, Team Building Training, and Lunch & Learn Workshops for Organizations and their Employees. 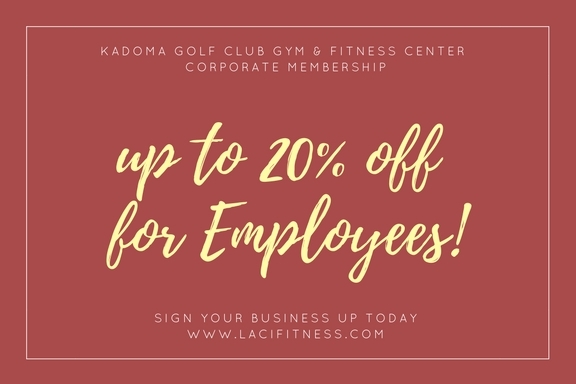 Give your Employees the gift of Health! This package allows all your employees to receive 10% discount on their annual membership. A minimum of 5 Employees must sign up for their annual membership at time of contract. This package is a great reward for your Leadership Team. 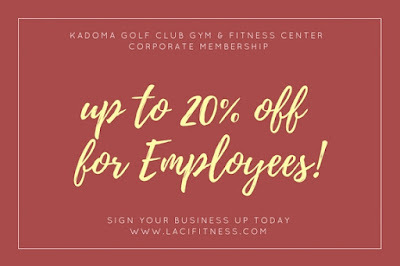 Employees receive 20% discount on their annual membership. 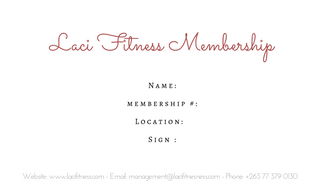 A minimum of 2 Employees must sign up for their annual membership at the time of contract. 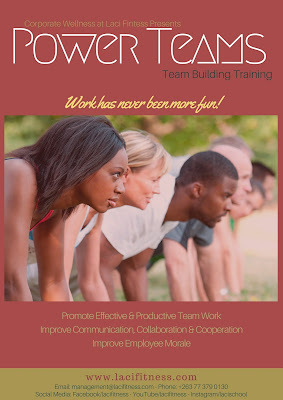 If you are looking for a team building exercise for your team, look no further. 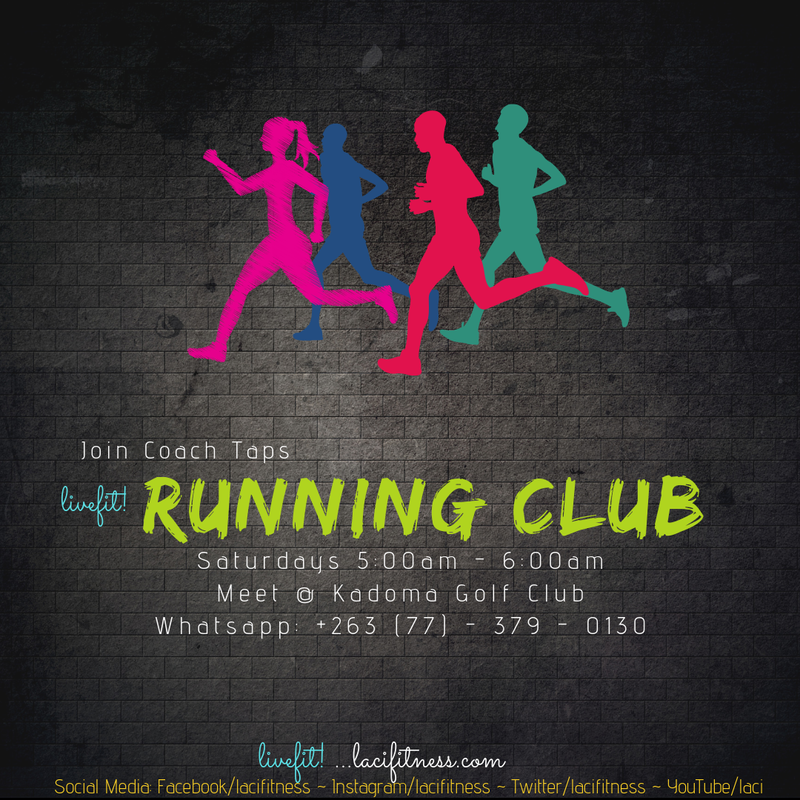 We bring you a team training that combines fun and fitness. Your employees will learn Collaboration, Communication, and how to work effectively in teams. After working together in our exercises, employees better understand each others strengths, weaknesses, and interests. This understanding helps them work better in future projects. We capture your organizations Visions and Values in designing our training, and no matter how small or big your groups are, we will customize the training that's best for you and organization's needs. Let us know how many will be in your group ... Request a QUOTE. We have designed this 30-45 minute fun, short and educational session to promote the Health of your Employees ... Happier Productive Employees. 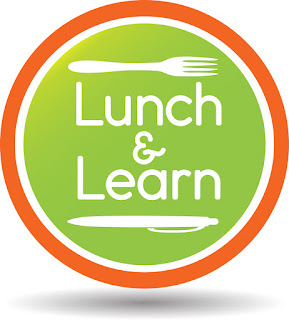 The session is conducted during the lunch hour with a healthy lunch provided for your Employees. Our Certified Fitness Trainers will share with your organization on critical areas of health that impact the workplace and lifestyle. 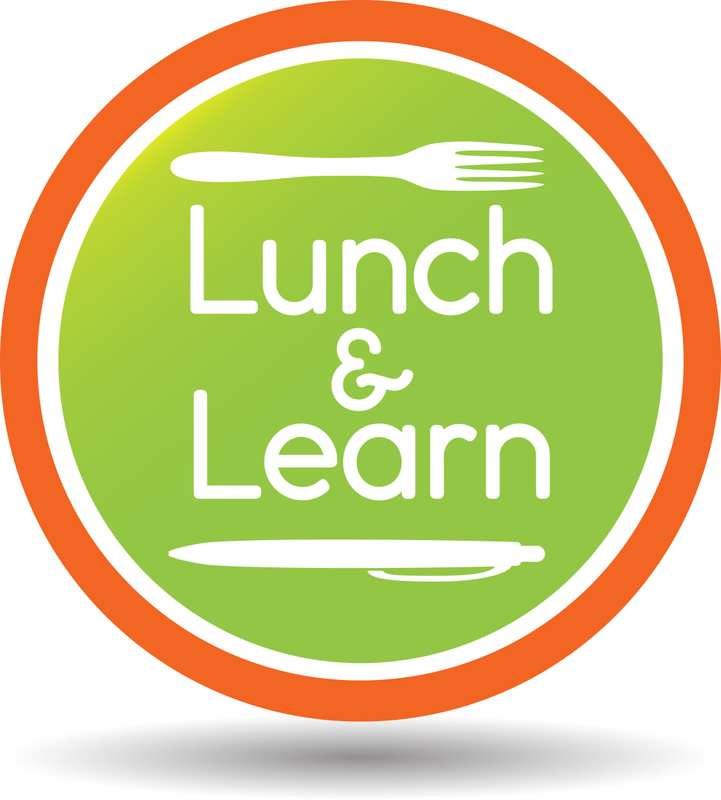 Topics will include; How to manage Stress, Managing Back Pain, Exercises & Workouts you can do at your desk, Healthy meals for work, Cooking demonstrations, and much more. 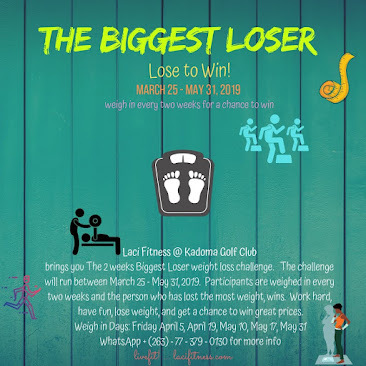 Let us know how many will be in your group ... Request a QUOTE.